The holidays are coming up and that means we’ll be having a golden week of no school or no work. Planning a local trip to treat yourself and your family before the New Year rings? Choose these eco-friendly local accommodations for a sustainable travel experience. Strategically located five minutes away from the island’s world-famous white sand beaches, Eco Hotel is an excellent choice for travelers looking to visit Boracay when it reopens in October. What’s cool about the hotel is that it’s literally all about sustainability from the ground up, having been built using refurbished wood. 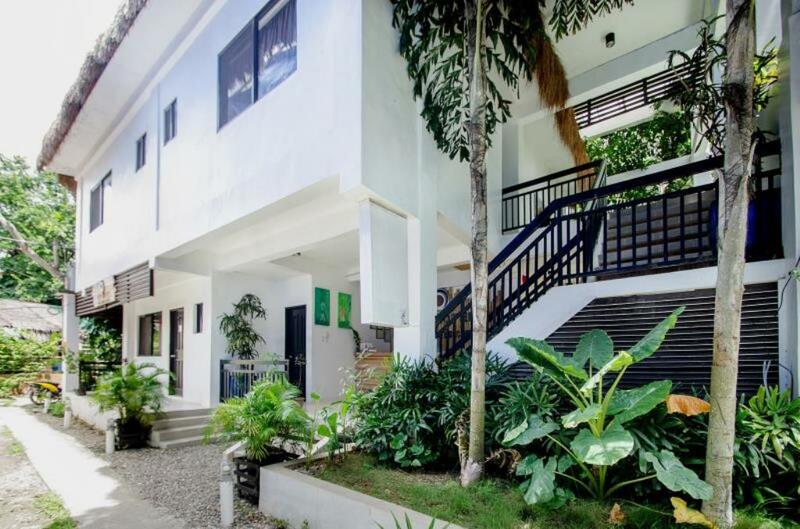 But it doesn’t stop there, Eco Hotel Boracay consistently implements environmental initiatives such as a recycling program, the use of low energy generators and highly efficient cooling systems. 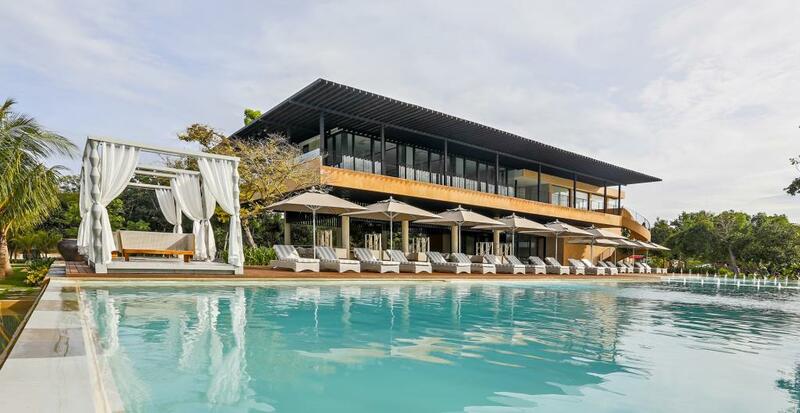 Located in Panglao Island, Bohol, Amorita Resort is a cozy beachside property that commits to reusing and recycling with its on-resort water waste treatment facility to recycle water to take care of its gardens. What’s more, aside from each room having a bamboo music amplifier, reusable glass bottles are also provided to guests in place of plastic. 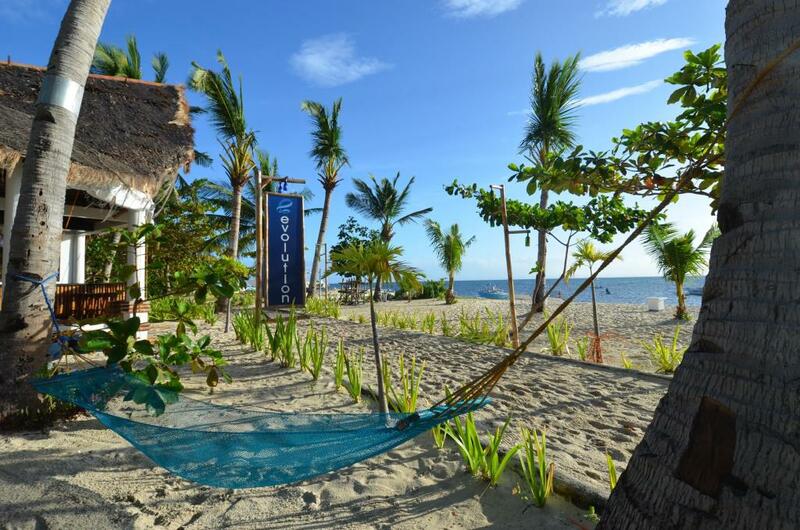 Evolution Resort aims to produce quality divers that are also stewards of the environment. Located in Malapascua Island, Cebu’s prime diving spot, the resort considers training and sustainable living as ways to preserve the island’s rich biodiversity. Evolution is also a member of Green Finn, an organization that works towards environmentally responsible diving and snorkeling. They’ve also partnered with other dive centers in the island to form the Malapascua Protection Fund. Designed to make you feel at home in the country’s Durian capital, Home Crest Residences offers competitively-priced rooms maintained through environment friendly practices. With its “Live the Green Dream” advocacy, the facility uses solar heaters to conserve power and maximize renewable energy. 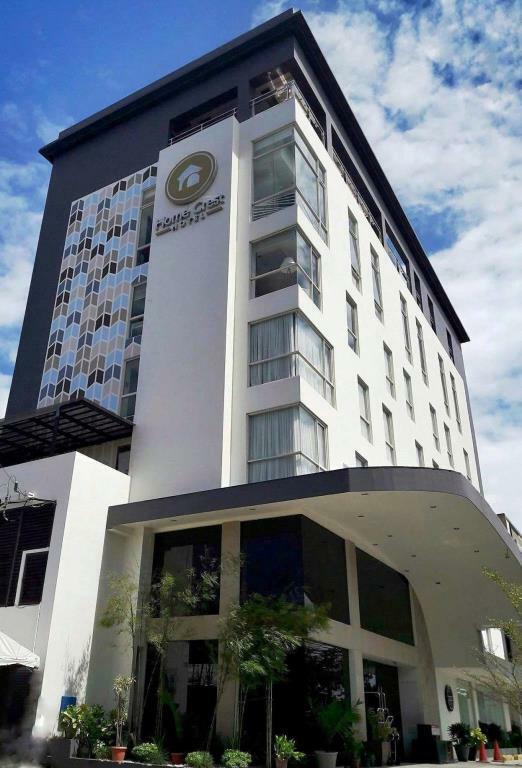 Home Crest Residences is also a member of Zero Carbon Resorts, a project that aims to reduce carbonfootprint through the use of renewable energy. 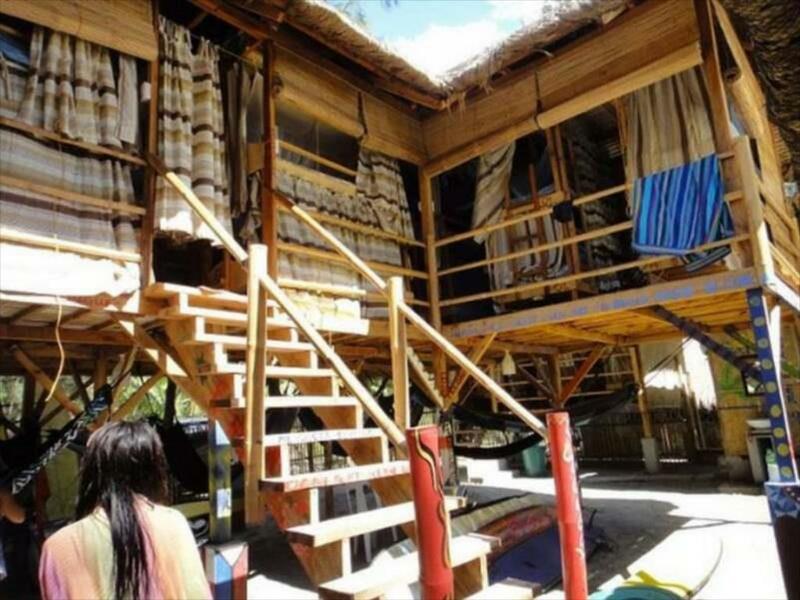 Specifically catering to tourists who want to do more than just visit a place, Circle Hostel in Zambales promotes green initiatives such as the Tribes and Treks experience, which allows guests to visit Aeta communities and help them in replanting crops on their ancestral land so they can continue to harvest food from it.